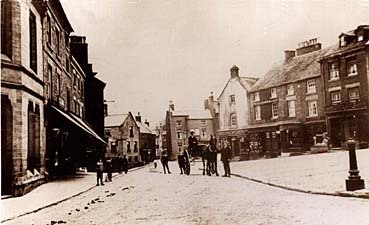 An attempt to discover some of the early history of the famous hardware business in the Market Place, in the centre of Wirksworth. Also see emails on the subject. 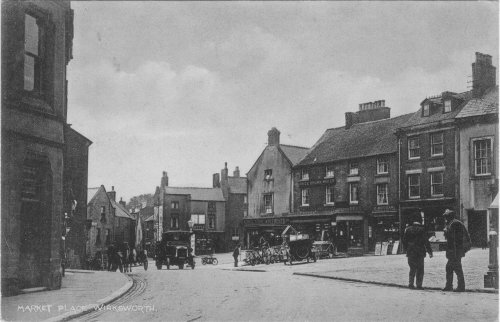 Taken about 1900. Owner William W Marsden 1853-1932 in left doorway. 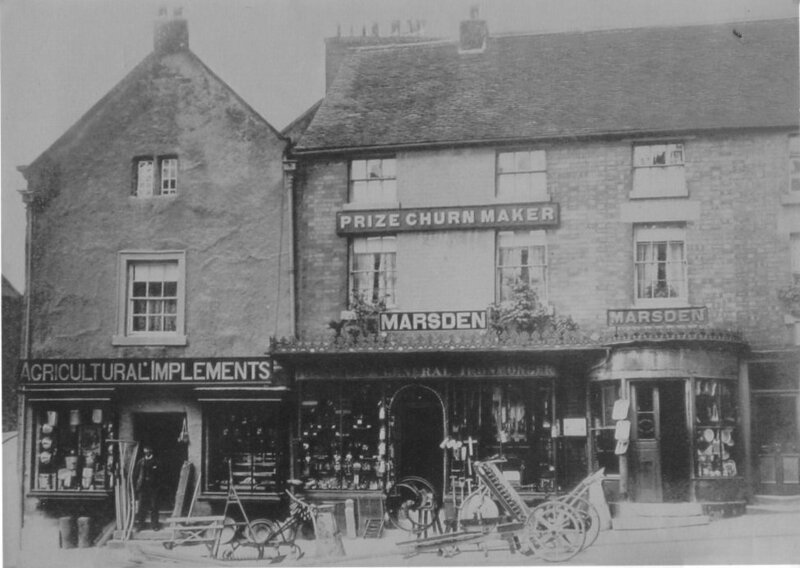 Signs "Prize Churn Maker" (awarded 1879) and "Brazier & General Ironmonger"
Taken 1893. 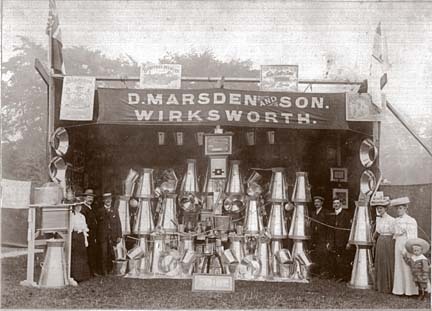 Marsden's Exhibition at Derby Fair. From a letterhead dated 1905. 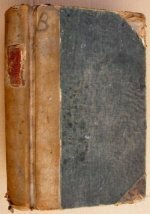 It states that the firm was established in 1764. 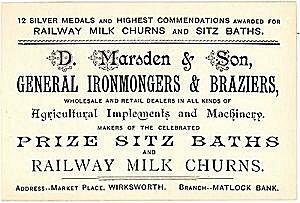 The award was made in 1879 for "Excellence of Milk Churns and Dairy Appliances". The right-hand medal is from the "Trade and Industrial Exhibition, Derby 1893", which might be where the two photos above were taken. for Rent as promised. But don't let her have any more credit." 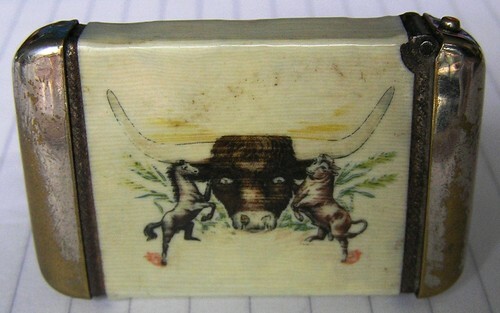 Molassine Co Ltd (London), Horse & Cattle food, dated 1908-1910, submitted by Joyce Beasley. 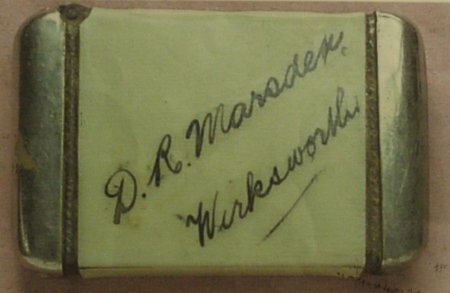 Vesta case in brass, 2" wide, signature of D.R.Marsden on reverse. 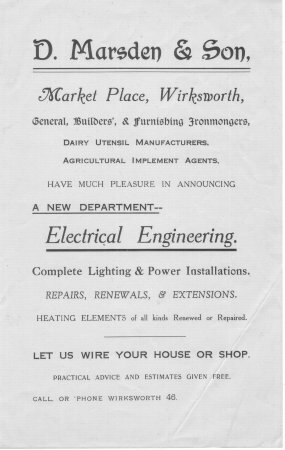 A flyer from Marsden's, undated but perhaps 1930's. 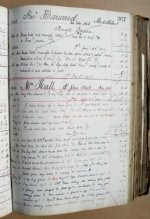 Three account ledgers exist, covering the years 1903 to 1930. The ledgers have a list of customers who bought items from the business. 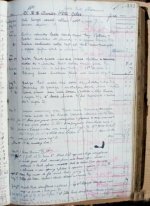 The ledgers contain details of local businesses and individuals and where they lived. There is a wealth of information on the items needed for their life style in their homes and business. 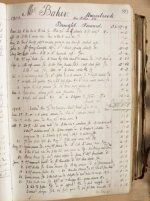 There is a large source of local history in these ledgers. The webmaster will attempt to photo all 1,800 pages and place them on DVD, in the near future (done professionally would cost £750). Contact him for more information. motorists in open-topped cars during the winter months. A leaflet with Price List of Baths sold by Marsden's in 1882, Japanned or plain, Copper or tin, for ladies or gents. What is an "Etna"? 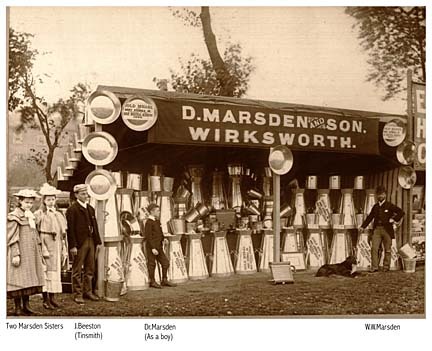 Who started the Marsden business at Wirksworth? 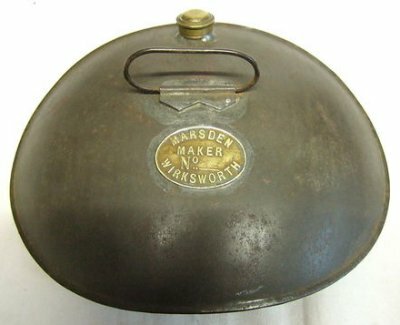 MARSDEN-1. Part of this has been drawn as a tree to aid visualization. 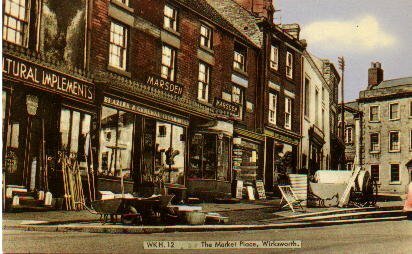 Tony Holmes, in his book "Wirksworth in old picture postcards" says: "The business closed in 1982 after trading in Wirksworth since 1764". 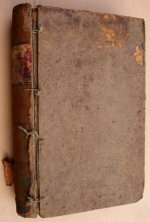 The IGI shows Godfrey's parents as being Robert and Elizabeth, so just possibly Robert started the business when his son Godfrey was about 9. Godfrey was married in 1777 to Elizabeth SWINSCOE in Darley, just outside my area of study, as is Youlgreave. 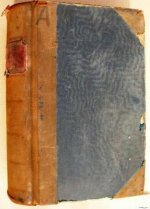 My records and period of study end about 1900. 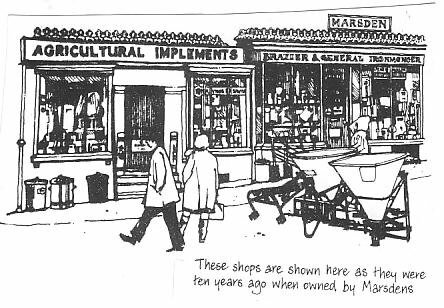 As I live in Dorset, and rarely manage to get up to Wirksworth, there is little I can tell you about the History of Marsdens in the 20th Century. Most of this information taken from the pedigree MARSDEN-1 and another sent by Joyce Beasley, thanks Joyce.